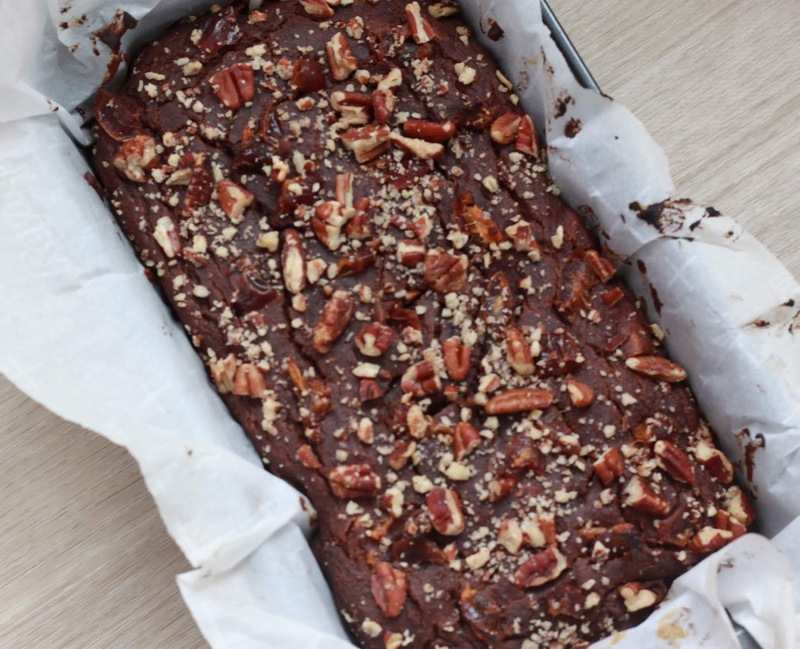 What do you do when your child is sick with a tummy bug and badly craving for chocolate cake? You refine one of your mom’s cake recipe to make it light on the tummy and make it chocolaty to appeal to the kids. 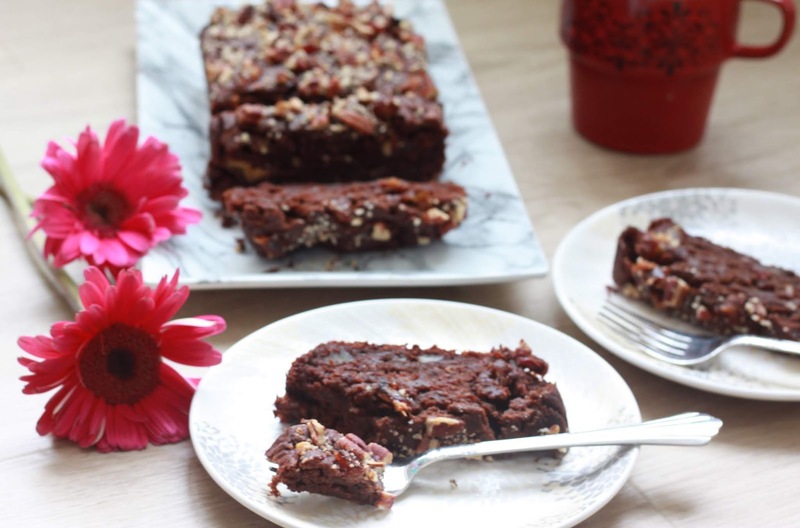 This cake was a hit with my kids and we love it too because it’s absolutely delicious – zero sugar, vegan and made with whole wheat flour, so you can eat it guilt free! !